And the Minecraft server money-making issue continues to boil. Recent clarifications from Mojang to its new rules, which will allow people to charge or take donations for their servers but won’t allow for them to charge or take donations in exchange for non-cosmetic items or abilities, did little to calm the situation. 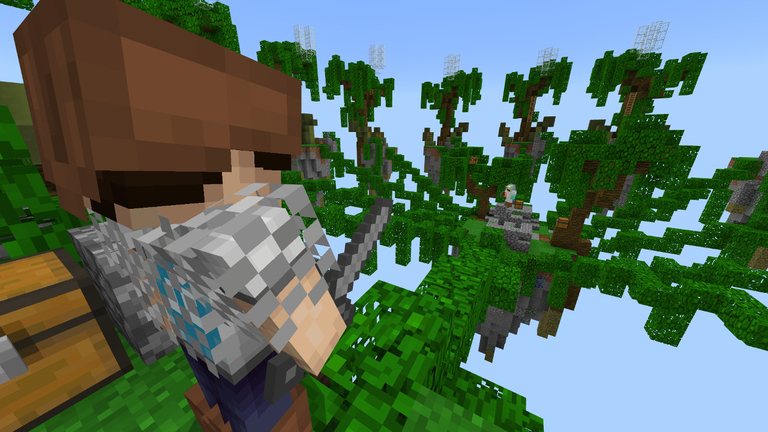 Some Minecraft players responded with a #SaveMinecraft Twitter campaign, and accusations have flown that Mojang’s quest to kill child-exploiting “pay-to-win” servers will instead kill multiplayer Minecraft. Some say that the changes will end jobs at server companies. Others argue that their servers helped make Minecraft be successful in the first place and that cracking down now after years of letting anything go is unfair, will mean they will be able to offer less content, and will hurt the Minecraft community. “It’s upsetting. It just kinda hurts. They are killing something that has created content for their game for years. I understand that they legally have control of that, but people are upset that it’s happening now,” Stefan Gorfski, an owner of a survival server, told Polygon. One of the owners of a Minecraft server posted an “Open Letter to Notch,” explaining the problems the server community has with the changes. One of his arguments was that Minecraft allowed such monetisation when it was originally released. 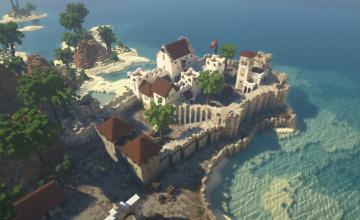 “In the original EULA for Minecraft, you explicitly stated players could create and sell content for the game – “Plugins for the game also belong to you and you can do whatever you want with them, including selling them for money.” Many of the current large networks and modders starting developing for Minecraft when that was the only document in effect,” the letter says. 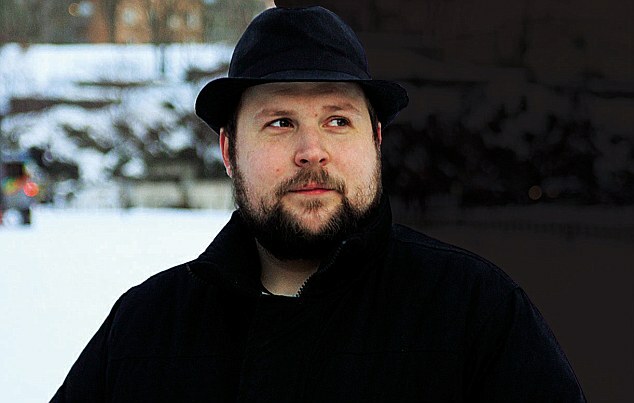 Notch has explained that the reason for the changes were that Mojang was finally able to attempt to crack down on servers that exploit people, mostly kids, with “pay-to-win” items and abilities. “I don’t even know how many emails we’ve gotten from parents, asking for their hundred dollars back their kid spent on an item pack on a server we have no control over. This was never allowed, but we didn’t crack down on it because we’re constantly incredibly swamped in other work,” he wrote. After being sent what he felt were more neutral questions, Notch responded with this. “The rules didn’t allow for people to sell anything (including cosmetics) for years before someone noticed they were breaking the rules. They asked us if the rules really said that. We said yes, that’s what the rules say. People got upset. “We had a meeting and all agreed people running servers is a very important part of the Minecraft community, and that it costs quite a lot to run these, but that none of us wanted Minecraft to be a game in which you sell gameplay. To me it’s extra important since we have so many young players. To make it easier for servers to survive legally, we clarified that you can absolutely pay for access, and added new rules that permit selling purely cosmetic things that don’t affect gameplay. We avoided defining this too closely since what is “cosmetic” or not varies heavily depending on what kind of server rules you’re running. So will that end it? Oh, heck no. There’s too much money being made out there for the server operators, legit or shady, to go down without a fight. Expect a long bloody battle ahead.